Have you ever lost your important data whether from computer, smartphone or tablet? When it happens, the person who loses it becomes frustrated and it is the conspicuous thing to observe. Losing data makes human being despondent especially in this emerging digital era. Losing photos from a computer can be the reason behind that exasperation. Why does it happen in first place, right? There are certain reasons for losing data from different devices. Inform yourself of the following reasons and take care of that. 2 What is EaseUS? Why do we use it? 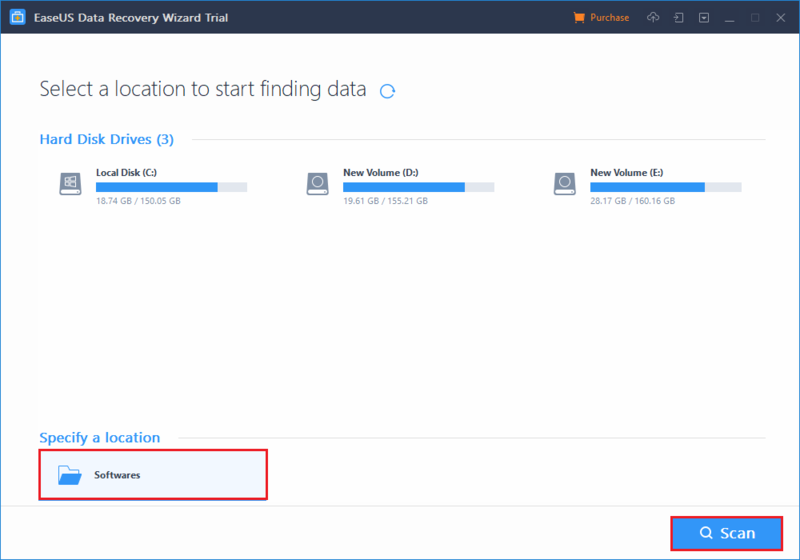 3 How to recover lost data using EaseUS software? Among all listed above, there are a few causes which we can take care of and prevent losing our precious data. For example, it is always recommended to use the genuine version of the software and operating systems. When you download from torrent sites or from any other third party downloading websites, it can have malicious code injected. Care must be taken while installing themes on the WordPress website. There will always be a high probability of losing database of your website if you’ve used WordPress themes freely available on the internet. It generally contains malicious code which can lead your website to unauthorized login. Apart from that, drinking coffee or water while doing multiple tasks along with the computer is somewhat user should avoid. Yes, it is a good practice which eliminates spilling liquid on computer or laptop screen. You May Also Like This - How To Drive Huge Traffic To Your Blog In Few Weeks? So, these were the cause and prevention of data losses. But there is nothing one can do if it has happened, isn’t it? And therefore, what should you do to recover lost data upon losing it? There are lots of software for computer and applications for smartphone available for recovering lost data. Bur very few of them work efficiently. If we were about to talk such facts, we ain’t supposed to discuss it, right? As a result, I am providing an ultimate solution for recovering lost data. EaseUS can be used to recover lost data from different devices and media including computers having Windows and Mac operating systems, as well as smartphones, having Android and iOS OS. What is EaseUS? Why do we use it? 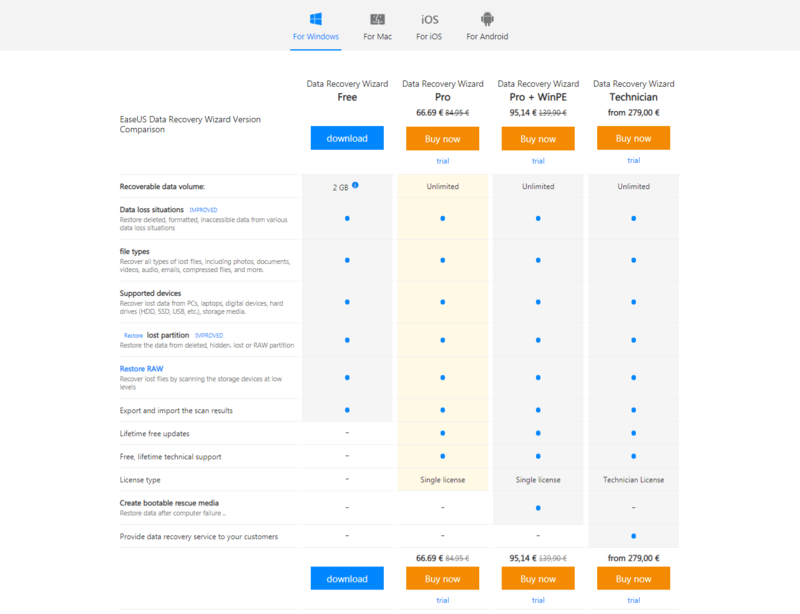 EaseUS is a world-leading software company for data recovery, partition management, and data protection. 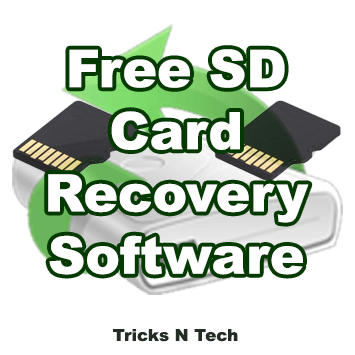 It can recover data from SD card, iPhone, Android, Windows and Mac devices. One can also restore storage media and backups as well. Data Backup: You can take regular backup using this software so that previous backup can be restored upon data loss. In the following way, you will be able to protect your important data. Part Management: You can make partitions according to your need with the help of this software. It is easier to make partitions rather than adopting the BIOS method. PC Transfer: If you are moving from your old computer to recently bought one, this is the one thing you would be probably looking for. It is easy to transfer data from an old device to a new one using this software. How to recover lost data using EaseUS software? 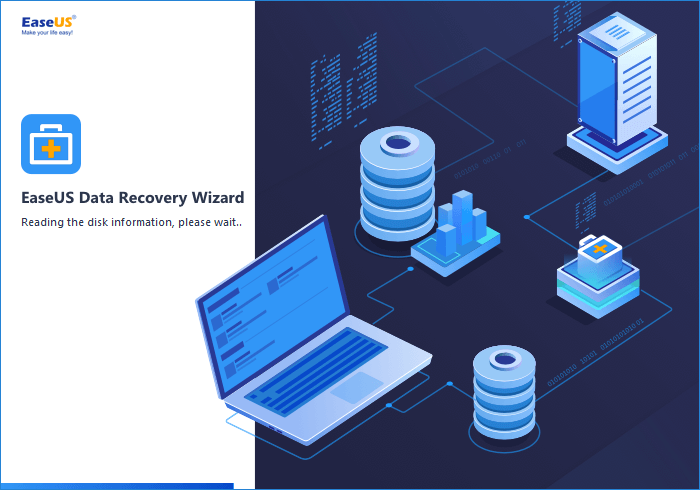 Step 1: Download and install data recovery software from EaseUS Data Recovery Wizard. Step 2: Open the software and you will find all drives of your computer. Step 3: Select any drive from which you want to recover lost data. Here, you can make folder selection from Specify a Location option at the left bottom of the screen. Click on Scan later. Step 4: After selection, it will search for your lost files and folders. It may take time depending upon size. Step 5: Once the searching completes, you will find all types of file that you’ve deleted or lost. 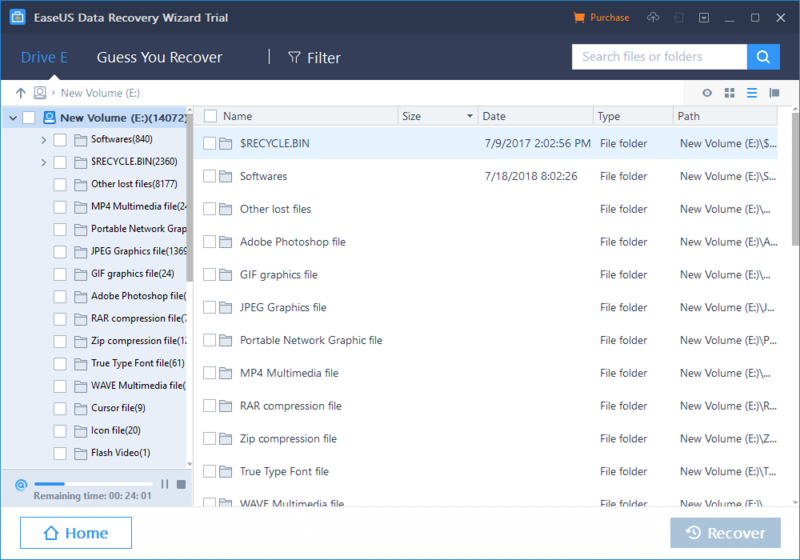 By selecting a specific file that you want to recover and clicking on Recover option, you will be able to recover those files immediately. With the help of these simple steps, anyone can recover lost data. 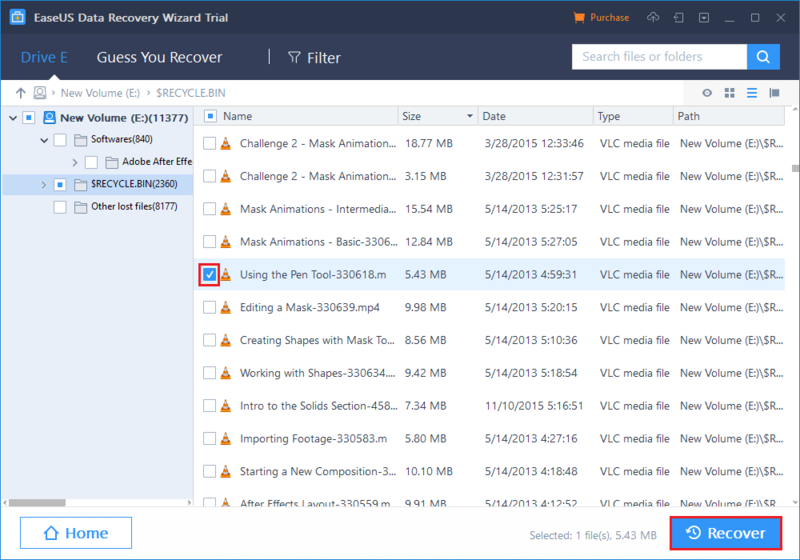 if you’ve accidentally deleted any files or images, you will be able to recover using this data recovery software. Don’t forget to share this article with your friends who are looking for a way to recover lost data. 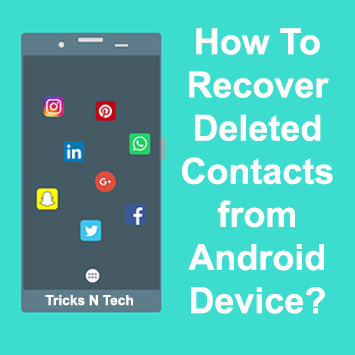 How To Recover Deleted Contacts from Android Device? How To Recover Lost Data/Partition From Windows System?